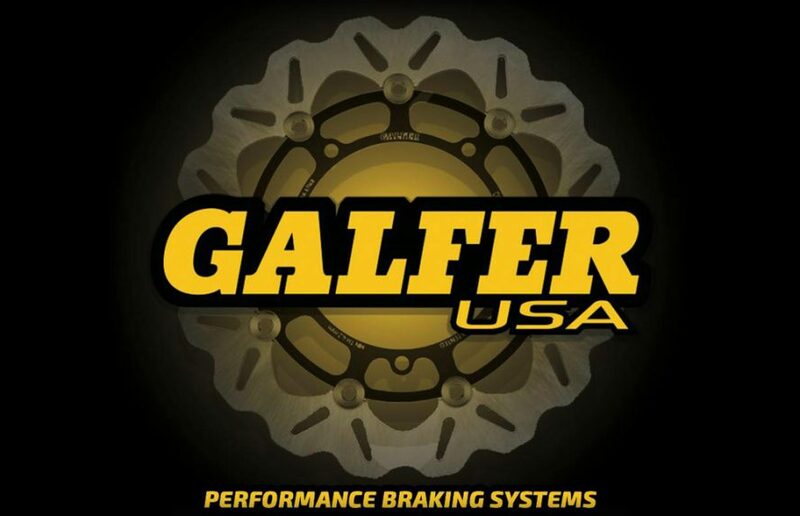 Galfer USA are a premium brake manufacturer, well known to racing fans, and the choice of many top riders in MotoGP and World Superbike. Perhaps best known for inventing the Wave Rotor design in the early 90’s, Galfer have been continually refining and perfecting their rotor design and manufacturing processes ever since. Every high-quality, Galfer-patented Wave rotor is made from a proprietary mix of virgin high carbon 420 stainless steel, laser cut (never stamped), double disc-parallel ground to assure perfect parallel flatness and heat treated to the specific application of the intended motorcycle. Galfer Floating Wave Rotors seamlessly replace stock rotors and will have a significant impact on your breaking performance. The wave design improves braking in wet conditions, reduces weight, and helps the rotor dissipate excessive heat, making it perfect for high-performance riders. Galfer Rotors are available in Wave or traditional round designs, with black or brushed centres. 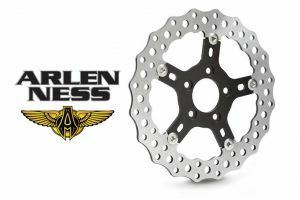 Fitments are available for most Harley-Davidson models. For more information on Galfer USA products contact Rollies Speed Shop on 07 3252 5381 or your local Rollies dealer.